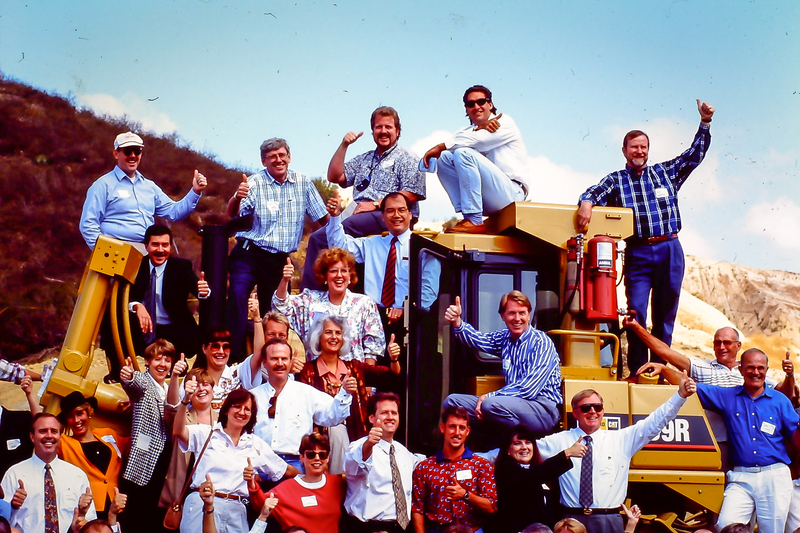 IRVINE, Calif. - November 29, 2018 – Today marked the Transportation Corridor Agencies’ (TCA) 20th anniversary of the 133 and 241 Toll Roads. A 24-mile segment of the 241 Toll Road saw more than 11 million vehicles in its first year in 1998, jumping to over 60 million vehicles in 2018. 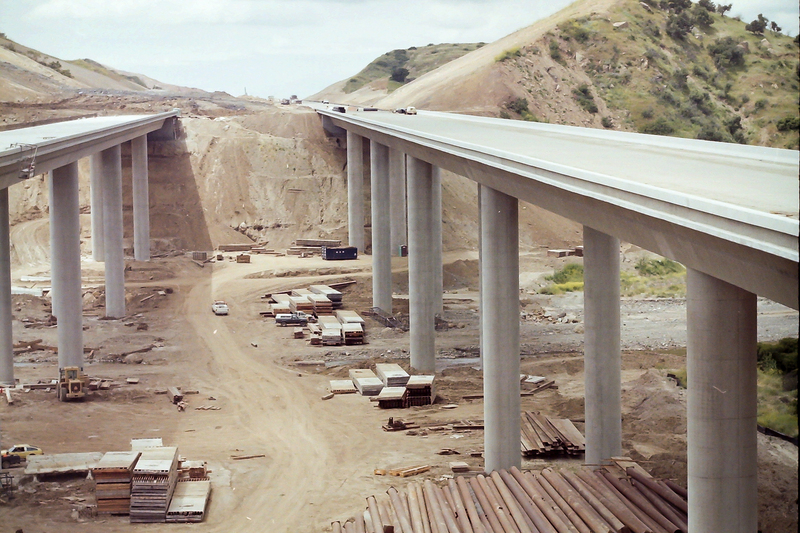 Orange County’s 51-miles of toll roads – State Routes 73, 133, 241 and 261 – represent 20 percent of Orange County’s freeway system and makes up the largest network of toll roads in California. With more than 320,000 daily trips on The Toll Roads, that’s 320,000 less trips on the already congested 5, 55, and 405 freeways; thereby improving mobility for everyone – even those who do not use them. The Toll Roads represent a highly sustainable and stable way to finance much-needed mobility options in Southern California. In fact, collectively, the annual toll revenue has grown from $41 million in 1998 to nearly $330 million in 2018. 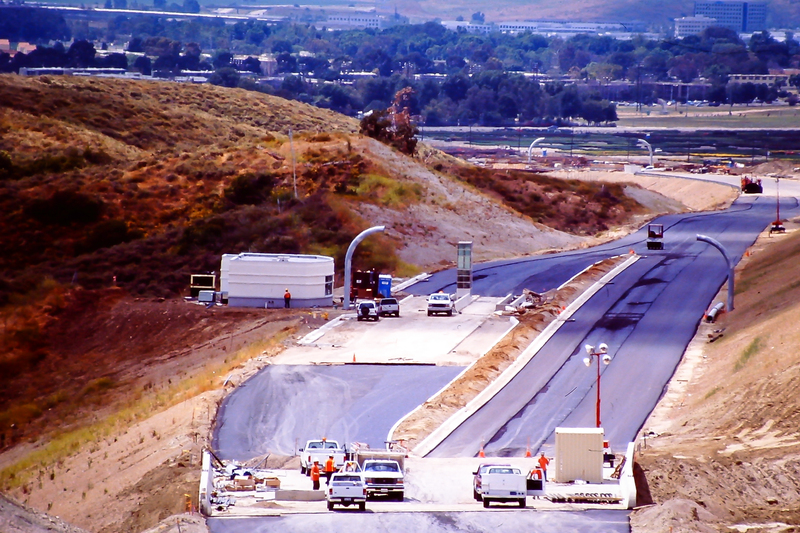 Private toll revenue bonds and development impact fee revenue were used to finance and construct Orange County’s Toll Roads. The majority of the tolls collected pay back the debt issued to fund construction. 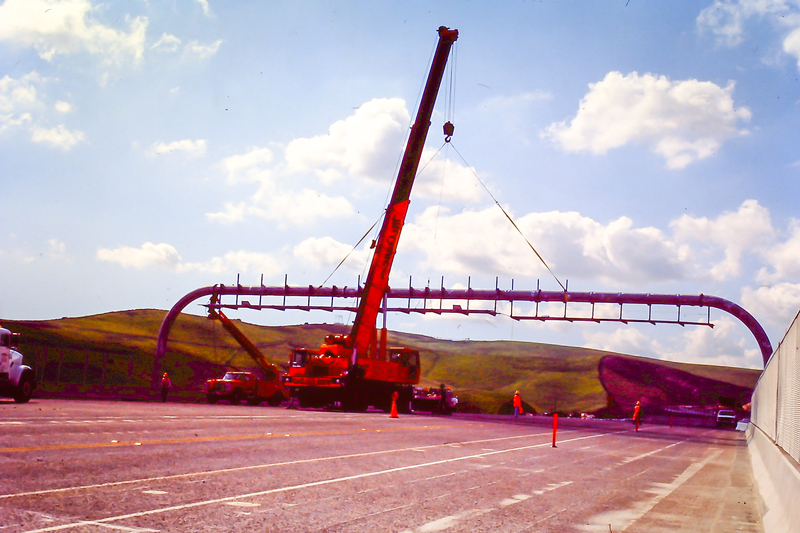 Fast forward to the late 1990s when construction of the Eastern Transportation Corridor (133 Toll Road and a segment of the 241 Toll Road) debuted a year earlier than scheduled, much to the delight of long-suffering commuters. The growing network of toll roads allowed drivers to bypass delays on Orange County’s congested 5, 55 and 405 Freeways. Today, 20 years later, The Toll Roads continue to provide a predictable and convenient choice for drivers to get to where they need to go. On average, 1,000 new FasTrak accounts and Express Accounts are opened every day. As of Oct. 31, 2018, the number of open accounts totaled more than 1.37 million.